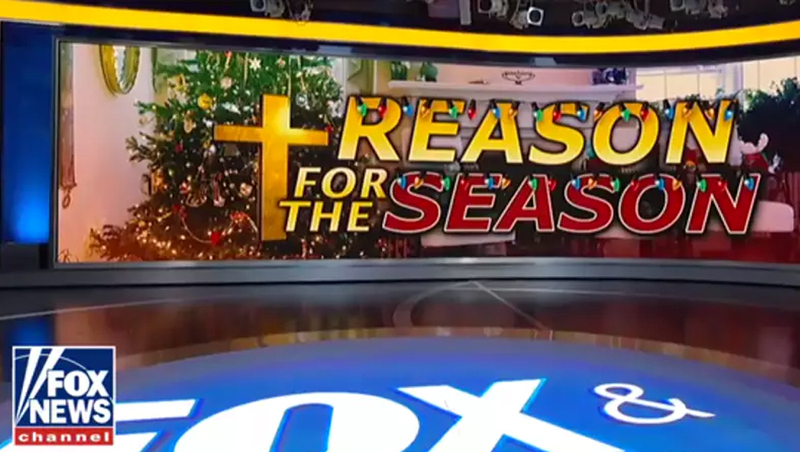 Did Fox News really air a ‘Treason for the Season’ graphic? The short answer is yes — but with a catch. 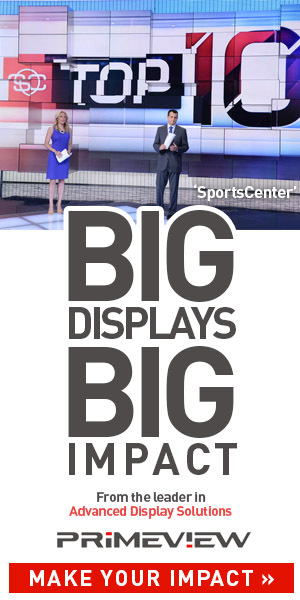 The graphic, which was fed to the large curved video wall in Studio F, featured an image of a living room decked out in Christmas decorations with the bold words “Reason for the Season” stacked to one side, complete with holiday light accents. To underscore Christian connections to the season, the design included a gold cross tucked behind the text on the left side.